The Dark Knight Rises Trailer! Ladies and Gentleman, book the rest of your week! 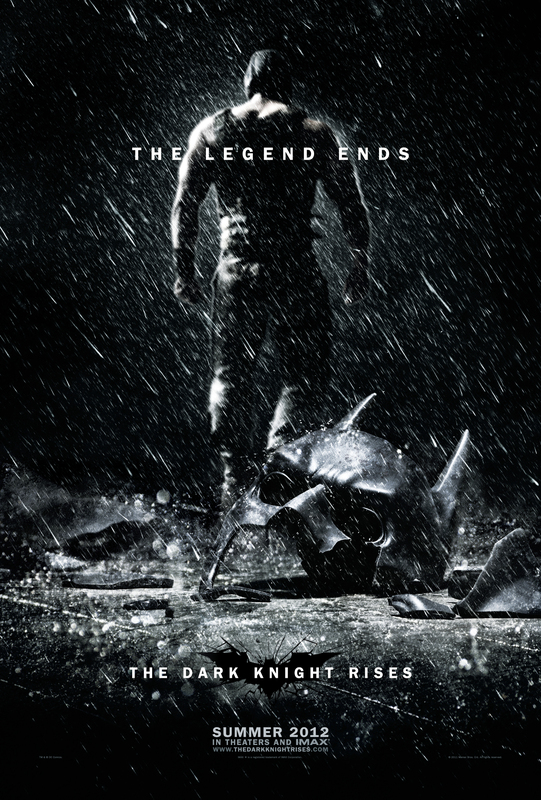 The Final chapter of Nolan’s Dark Knight trilogy comes to an end summer next year. And it will remain the most anticipated movie of 2012 at least for most of Upodcast. Having just seen Warrior where Dark Knight Rises main anti hero Bane, played by Tom Hardy has one of the two main leads, we have an inkling of the kind of powerhouse performance the actor can bring. For those who are aware of the comic book character, and not the Joel Schumacher version , Bane was the villain that broke Batman’s back. Unlike the previously released teaser, the trailer mostly contains fresh images from the movie and as in the Dark Knight, Nolan has shot extensively with IMAX camera’s. 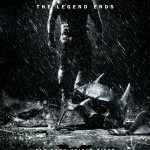 Are you looking forward to the Dark knight Rises?